How do we define a record? Well, a record is information, irrespective of the format or media on which it is held, created, received and maintained as evidence and information by an organisation. Poor records management can lead to wasted time and resources when attempting to track down information. Files can be damaged or lost entirely if inappropriately stored, which can also lead to a possible breach in data protection legislation. This could be harmful to your business, in terms of cost and reputation. 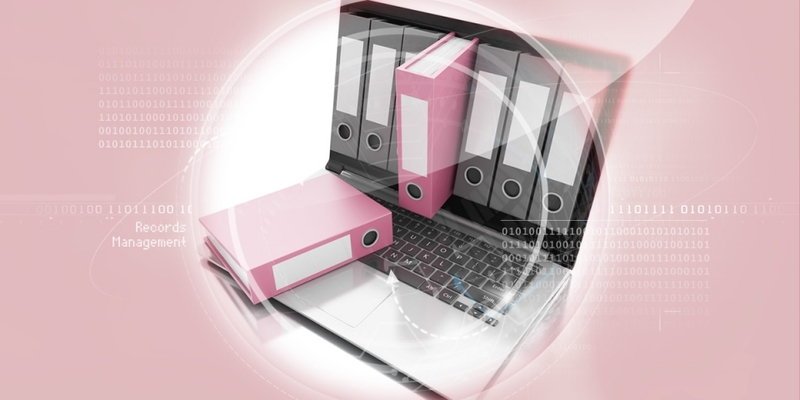 There are many advantages to having digital records over their paper-based counterparts. But also, it is worth noting that there are some caveats to using digitally stored records: changing software and operating systems, and the rapid pace of hardware development. Both of these can lead to digital obsolescence, where the data can no longer be read (see panel). 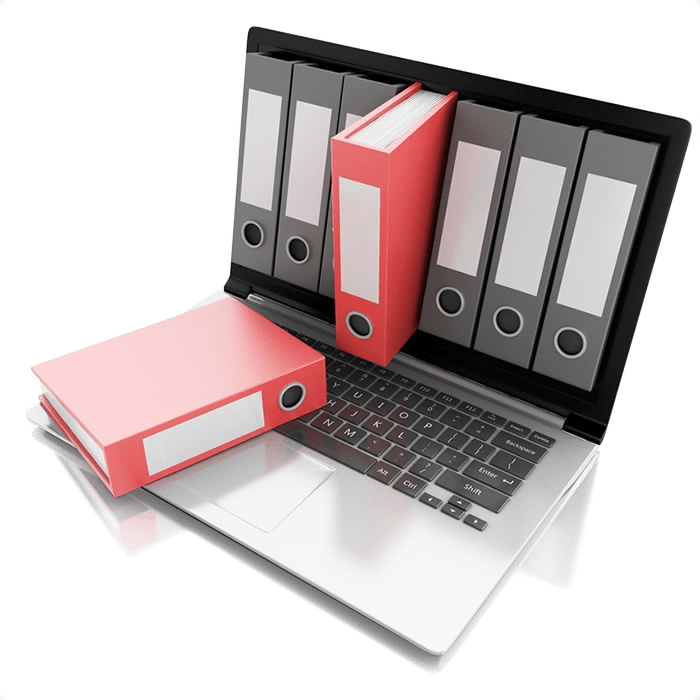 SDS Scanning Bureau only use industry-standard formats for storing records. This ensures that, even long after the software is unusable, the records can be at least viewed using any current (and in all likelihood future) digital device, such as a computer, television, smartphone, or tablet. Call us on 01202 496513 to see how our systems and scanning services could help your business better manage its records. Domesday Project, which was intended to provide a similar snapshot of Britain to mark the Domesday Book’s 900th anniversary, is not. By 2002 the data was unreadable because the 30cm laserdiscs and the hardware to run them had become obsolete. It cost £2.5m to make the data accessible again through an EU-funded collaborative project with Leeds University. Whilst SDS Scanning Bureau uses bespoke software for document retrieval, we always prefer to use industry-standard file formats, such as PDF, JPEG and RTF for the actual data. These formats are readable using pretty much any device, and can be stored on a range of media (disc-based, USB hardware or online servers) to help future-proof the data.